A concert on a beach, under the moon, with a beautiful fall breeze brushing through the crowd. Fooooormidable. At the end of September, Toronto’s waterfront was graced by the presence of a legendary Belgian artist whom we all know and love. 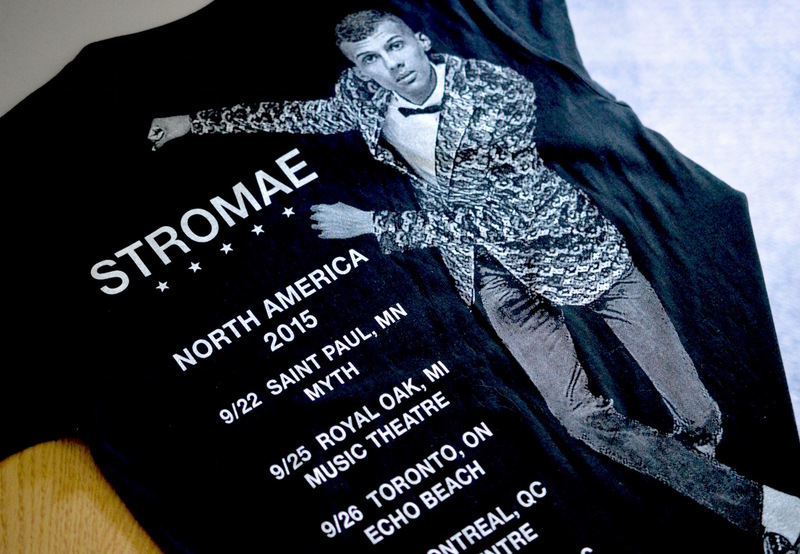 Singer, songwriter, and composer Paul van Haver, better known by his stage name Stromae, visited Toronto on his 2015 North American tour. The show was hosted at TD Echo Beach, which is a general admission venue beside the Molson Amphitheatre. I had the pleasure of attending his show for a second time after seeing it first in September of 2014. Let me tell you, it just keeps getting better. Stromae has an incredible command of the French language, especially when it comes to inserting plays on words into his lyrics. 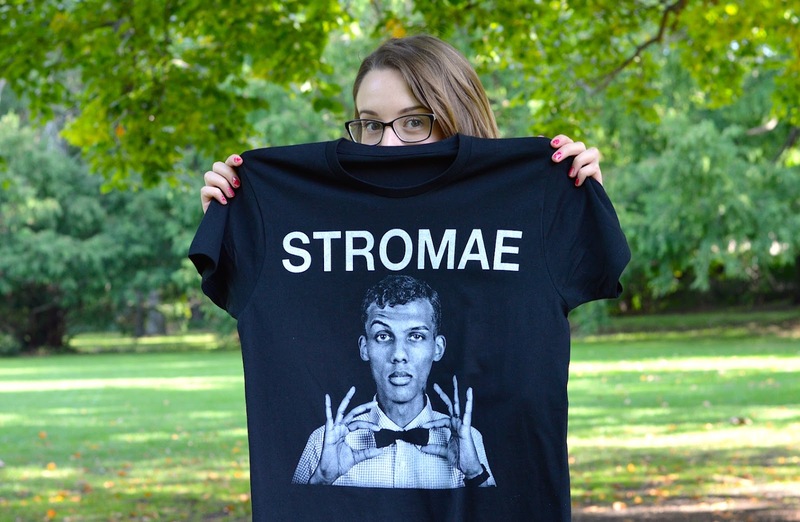 Even the name “Stromae” comes from the word maestro, as the two syllables are inverted by way of French’s verlan slang. The all-French songs on Stromae’s popular album Racine Carrée are modern and motivating with an addictive, feel-good beat. Not to mention his extraordinary dance moves and charming personality, Stromae is a thoughtful musician and puts a lot of effort into creating each song. His album is infused with a mélange of emotions, which will surely resonate as we understand the language. The most unique quality of Stromae’s music is the attention to pressing issues that are addressed in the complex French lyrics. We are reminded of alienation via social media in “Carmen”, the danger of STIs in “Moules-Frites”, the importance of a father in “Papaoutai”, and the tragic reality of loved ones battling cancer, in “Quand C’est” (can-cer, [kɑ̃sɛ]). The concert was enhanced with striking visual effects, which almost created a storyline for the entire performance. One of my favourite backdrop videos came along with the song “Quand C’est”. The animation for this particular track featured a spider-like monster following the artist as he moved across the stage. At the end, Stromae and his band members were huddled in the corner of the stage as the spider has taken over the entire screen. Amidst the jokes, dancing and (well-acted) drunken ramblings, the sincerity that came along with the idea of “cancer, when is it coming?” was grounding, and somber. Whether it’s about racism, relationship issues, or the daily challenges of life, Stromae ensures that we’re always “paying attention” to these important lessons as we dance and sing to his engaging tunes. Original article published in Pro Tem - Glendon's Bilingual Newspaper.